You know, I try to only write about games that I find interesting. If I write about a game that doesn’t at least in some small way capture my imagination, I feel like that lack of enthusiasm will come through in the prose. But there are games that I find interesting, and then there are games that I am interested in, if you catch the subtle difference there. HellSign is a game that I am interested in. This game looks so damn cool. The idea of investigating paranormal phenomena in a game is interesting and exciting, but while reading about HellSign, I was picturing either a FPS sort of deal, or an X-Com-style tactical RPG. When I first started the trailer, I thought, “Oh, it’s the X-Com thing.” But as the trailer wore on, I realized how wrong I was. 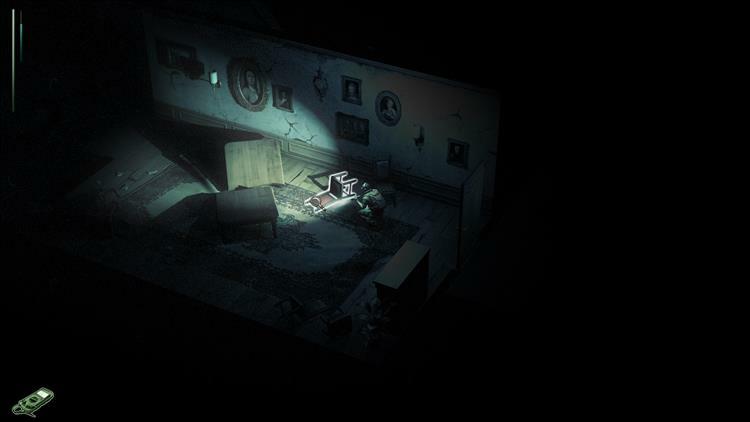 HellSign uses the appealing isometric camera of a tactical RPG, but eschews the tactics for a real-time battle system. However, the game maintains a lot of RPG elements for building and arming your character, which all blends together into a creepy stew that I’ve never tasted before. Hunting for clues to determine what type of monster you are facing, and then arming yourself appropriately to hunt that particular monster is an amazingly cool idea. It’s almost as though this team took some of the story beats from the Witcher (the parts where Geralt mumbles to himself about the clues he has found, and then determines that he is facing a Boggart or whatever), and added mechanics to flesh them out. Not much is being said about the story in HellSign yet, just that players take on the role of a paranormal investigator who travels around Australia taking out ghouls and monsters. That’s fine. That seems like enough, really. HellSign launches into Early Access on November 7th (the same day I’m supposed to go see Fleetwood Mac; I wonder if the paranormal investigator could do anything to rid Nationwide Arena of Stevie Nicks). Early Access promises the first of three story chapters, with 3 bosses and 13 creatures to hunt. By the time the game fully releases, developer Ballistic Interactive is looking to have 12+ bosses and 25+ creatures to hunt, for a total of over 40 hours of gameplay. You can bet that after that Fleetwood Mac concert on November 7th, I'm going to be sitting in the dark with my headphones on, drowning out the wails of the demon Stevie Nicks with some monster hunting action. I'm not worried about getting scared. Nothing is more scary than a stadium full of people singing "Landslide".